Popular browser extension Ghostery has introduced a paid subscription that unlocks new features to help users to “monitor their digital footprint”. Ghostery is an extension for several browsers that blocks trackers, tracking pixels and advertisements. The extension has more than 4 million users. For $2 a month users can subscribe to “Ghostery Plus”, which unlocks new features such as historical statistics about trackers and advertisements. Paying users are also eligible for “priority support” and other new features that are currently still in development. “We believe that 2019 will be the year where privacy-as-a-service becomes a viable business model and credible alternative to a system reliant on digital advertising where user data and attention are harvested and monetized”, the Ghostery developers write on their website. 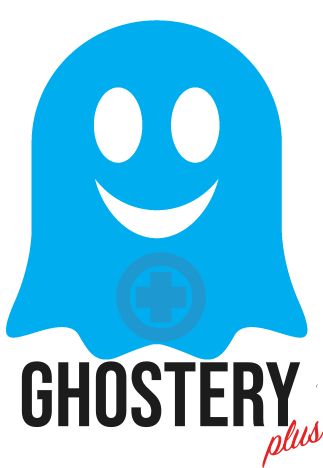 In 2017, Ghostery was acquired by the German software company Cliqz. The company develops a browser, and several browser extensions, that have an integrated search engine powered by the company’s own independent web index.